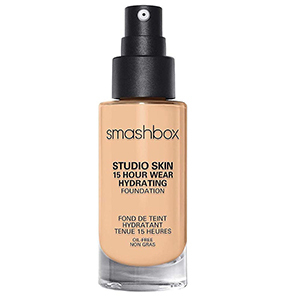 Smashbox Studio Skin 15 Hour Wear Hydrating Foundation is a high-performing foundation. This oil-free foundation is designed with breathable and flexible polymers that adjust according to your skin and make it feel comfortable. 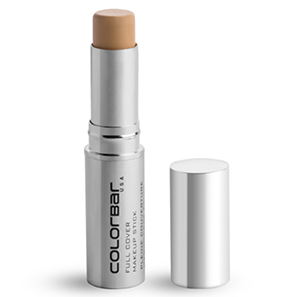 This foundation is enriched with hyaluronic acid, and it nourishes the skin and does not cause breakouts. 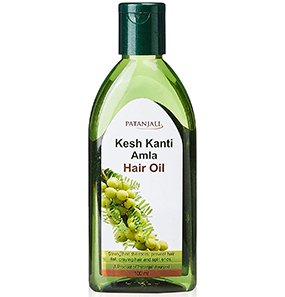 It is available in 40 shades and is long-lasting and transfer-proof. How to use the Smashbox Studio Skin 15 Hour Wear Hydrating Foundation? 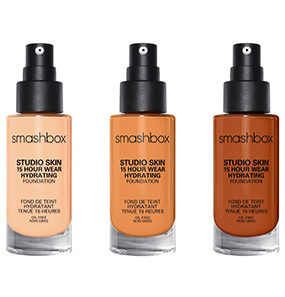 What are the shades available in Smashbox Studio Skin 15 Hour Wear Hydrating Foundation? 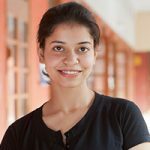 How long does the foundation last? Does this foundation suit people with dry skin? Yes, I have tried over 30 foundations and own about 9 of them, including Smashbox Studio Skin 15 Hour Wear Hydrating Foundation. 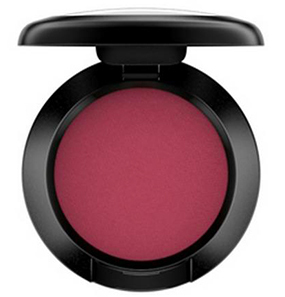 I have this one in the shade 3.05, which is a perfect match for my medium skin tone with golden/yellow undertones. This foundation is a little pricey, but it’s definitely worth every penny spent. 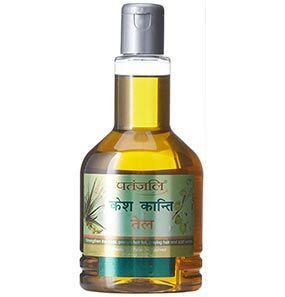 Packaging: It comes in a pump bottle and is super easy to use. For medium coverage, I use about 1.5 to 2 pumps, and that’s about it. Texture: It’s a liquid foundation which goes on super smooth and is hydrating. 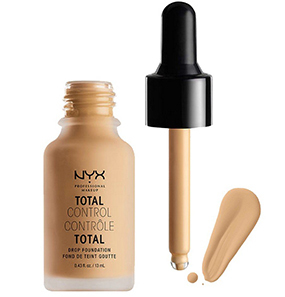 For my combination, acne-prone skin, this foundation is neither too dry nor too oily. It just feels right. 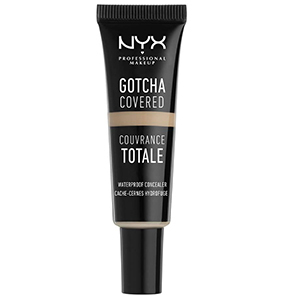 Coverage: People looking for full coverage, this foundation might disappoint you. But for me, I like the sheer coverage it provides and it does a decent job of covering my light acne scars and even outs my skin tone. 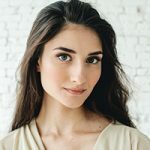 It allows my skin’s natural glow to peek through and I love that about this foundation. Blending: I tried using this foundation with a sponge, and I feel it absorbs a lot of the product. So I mostly use my fingers to blend it in. Blending is easy and doesn’t take a lot of time. Lasting power and appearance: It does last forever. I apply this foundation around 8 am, and by 7 pm, my face is still looking radiant. My t-zone does get a little oily, but nothing some blotting paper can’t fix. It does not crease, crack, or settle into fine lines. It does not transfer. It just stays put. I don’t know if I’m missing out on something else, but, trust me, there is nothing better. 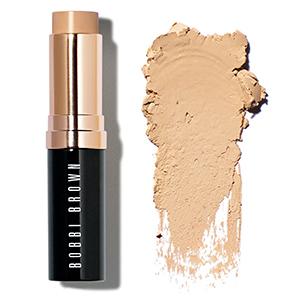 Everything you look for in a foundation, this one is the answer. I am still not sure how I feel about this foundation. There are some things I love about this one, and some I don’t. 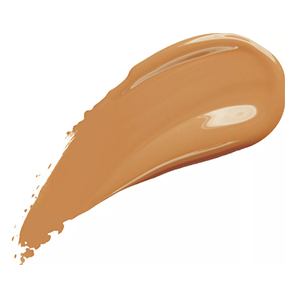 I own the shade 2.3 of this foundation and it matches my skin tone very well. It is a little pricey, and that’s why I use it sparingly. Also, it is not something I can use on a daily basis for a lot of reasons. This foundation is no way close to providing even medium coverage, forget about full. I hate the way it builds up. For sheer coverage, I use my fingers to blend the product, and it only slightly covers my dark circles and redness on my face. And on the days I need full coverage, I don’t use this foundation at all. The second layer only makes it more cakey, patchy, and unnatural. It does last long, but I have to use a primer underneath. Otherwise, it tends to separate and ends up looking horrible by the end of the day. 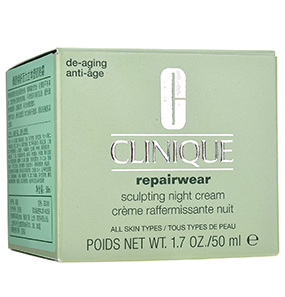 For my dry skin, it is hydrating, but without a primer, it accentuates the dry patches. I like it, and then I don’t. I use it because I have it, but, I am not sure if I will buy another pack. After trying a ton of foundations, I can say only Smashbox has covered foundations that are fair enough for olive undertones. I like the foundation a lot. I can tell it’s more skin-like and matte if you know how to use it the right way. Never overdo this one. Too much foundation will only make it look unnatural and cakey. I also have to remind myself not to apply a lot of product. 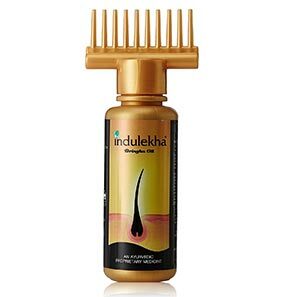 And I like using it with a sponge, it absorbs a little product and gives me the desired result. This foundation is oil-free and hydrating. That way, it is supposed to work for both oily and dry skin. But, unfortunately, it did not work for me. 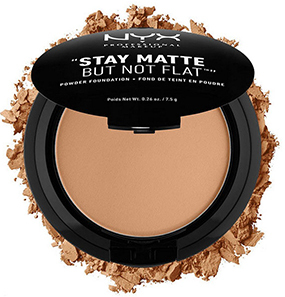 When I tried it on before buying, it looked splotchy, and I thought it’s because I was already wearing makeup. Also, because it’s super expensive, I thought it wouldn’t disappoint me. But, I have tried it in every possible way, and it just doesn’t seem to be working. 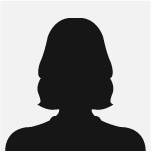 Looks unflattering, separates and settles into fine lines. It’s bad. 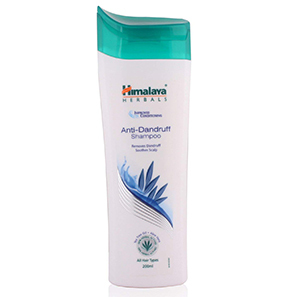 Take the product on the back of your hand and warm it up. Apply dots of foundation all over the face and neck. Blend using fingers, brush, or sponge for required coverage. 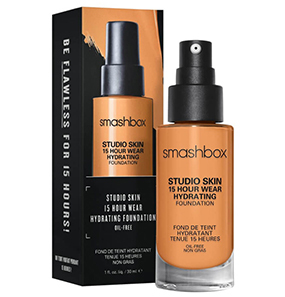 The Smashbox Studio Skin 15 Hour Wear Hydrating Foundation is made to last for more than 24 hours. This foundation is suitable for normal to oily skin. 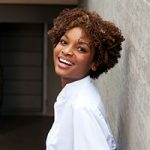 People with dry skin should use a primer beforehand to reduce the appearance of dry patches and fine lines.